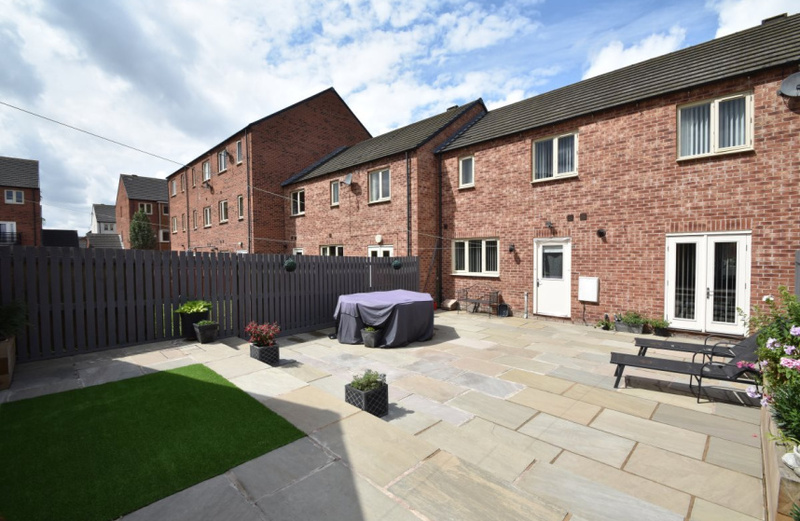 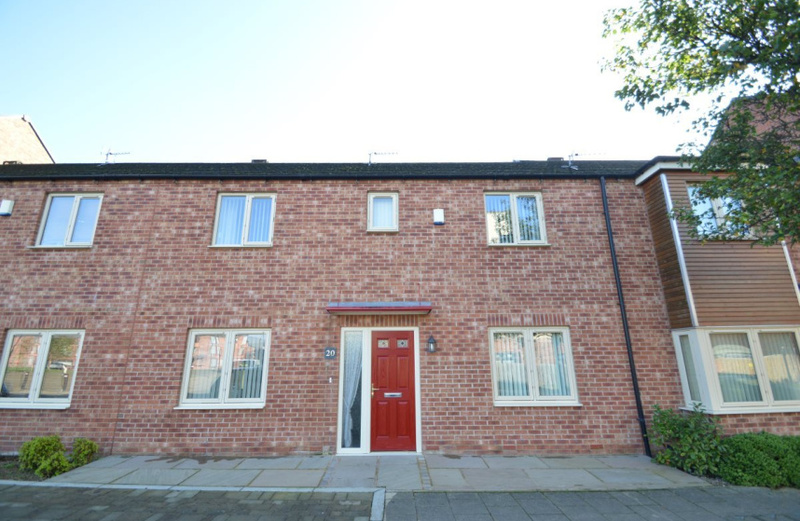 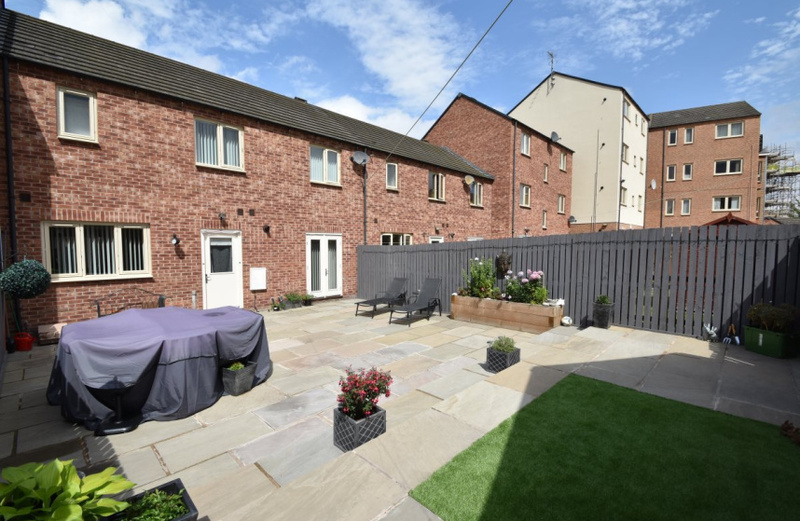 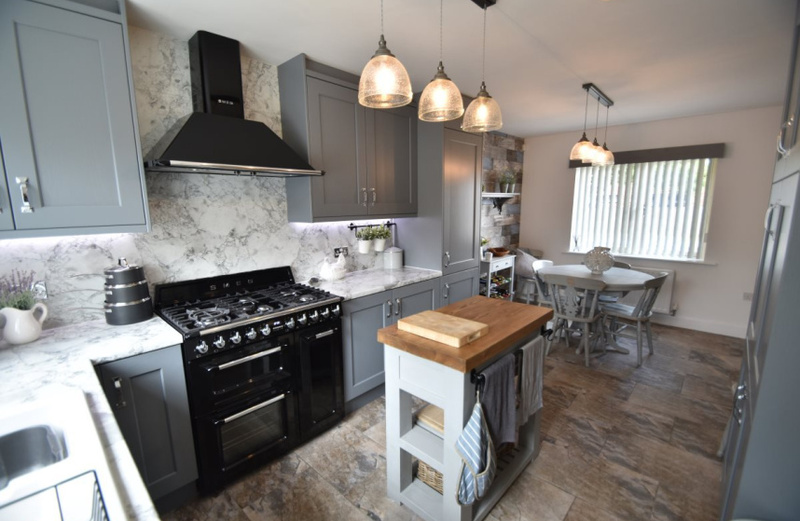 We are delighted to bring to the market for sale this immaculate, three bedroom townhouse positioned on Beeston Way in Allerton Bywater. 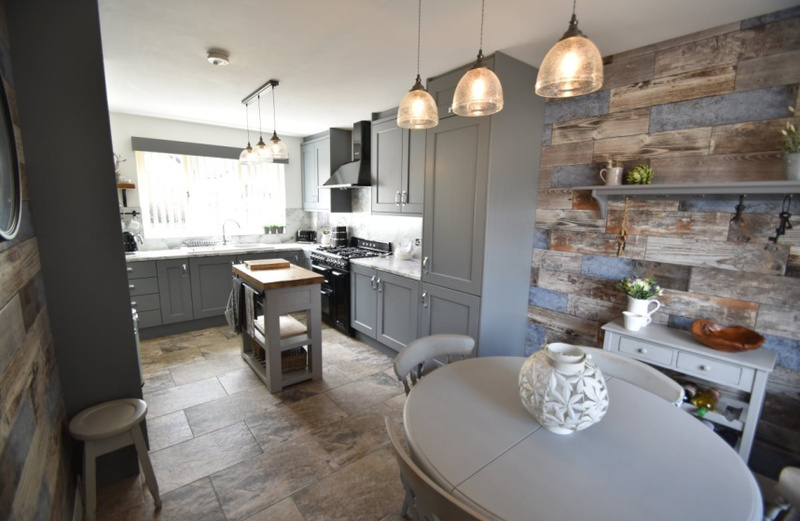 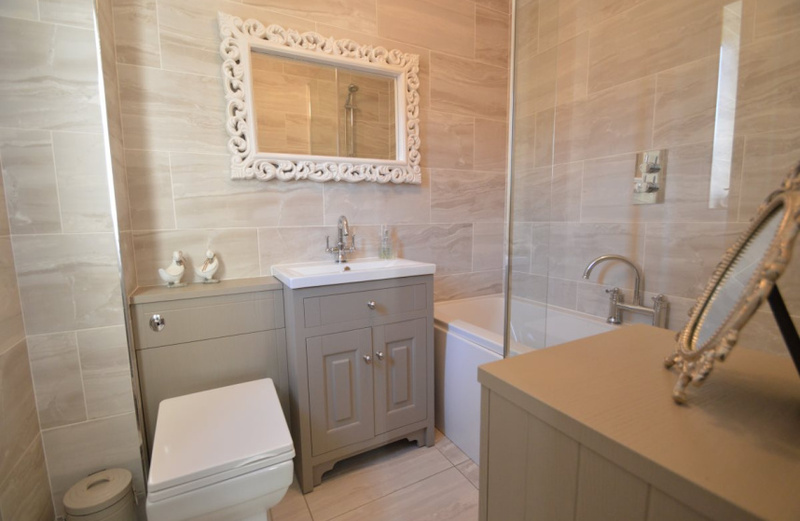 To a very high standard throughout the property briefly comprises: - entrance hallway, dining kitchen, utility room, lounge and cloakroom. 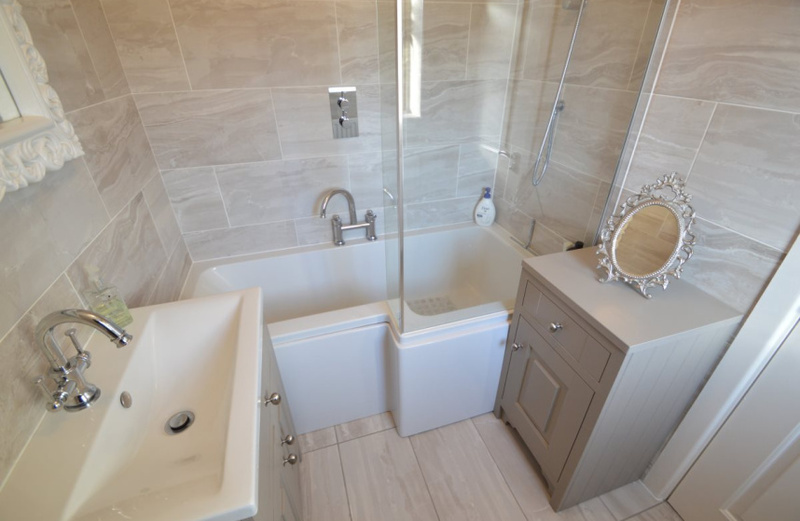 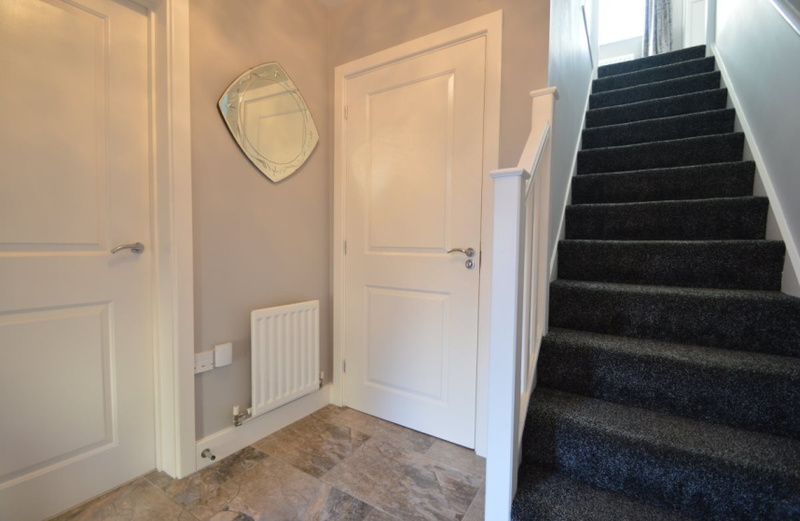 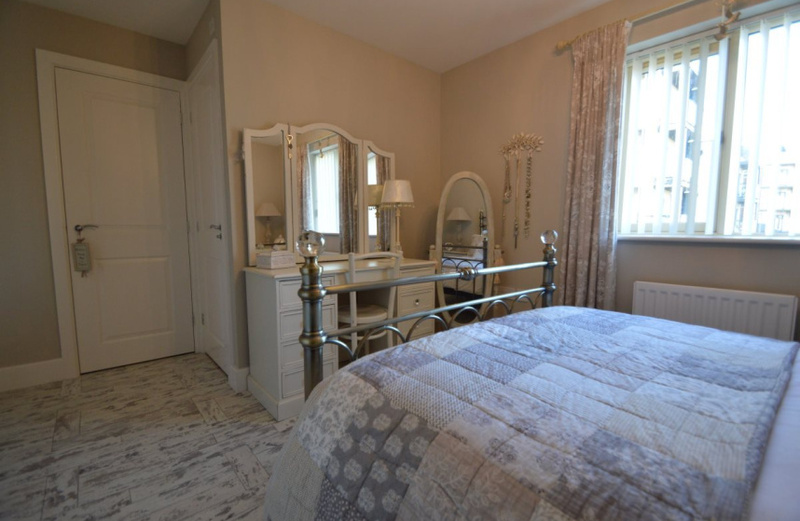 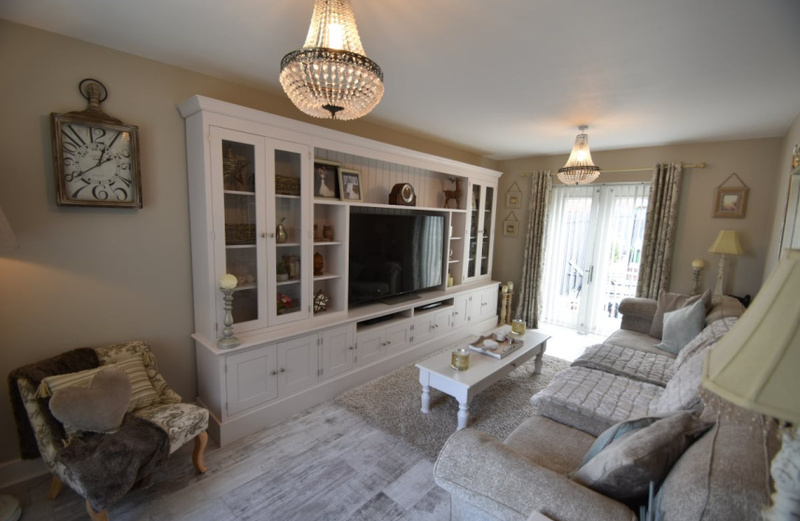 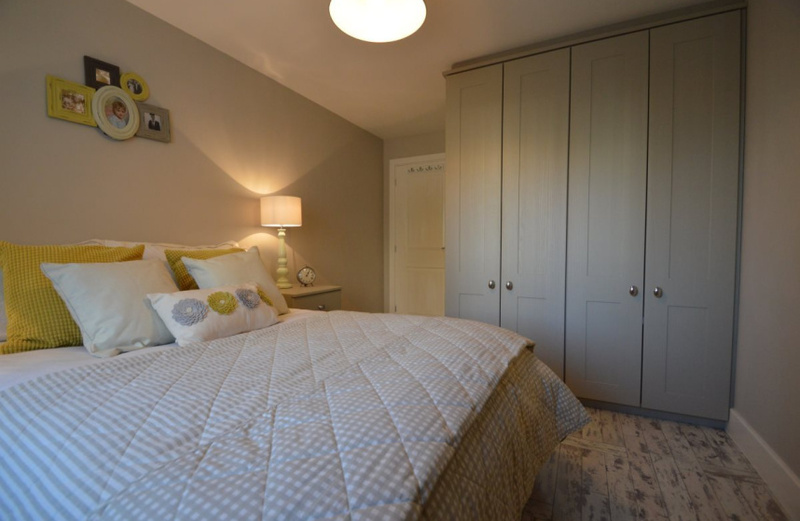 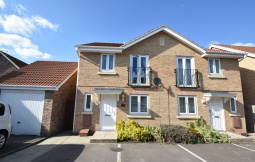 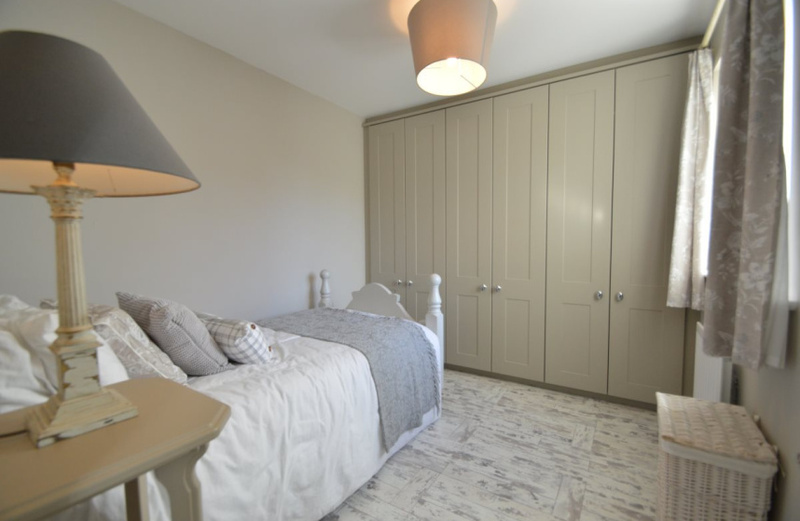 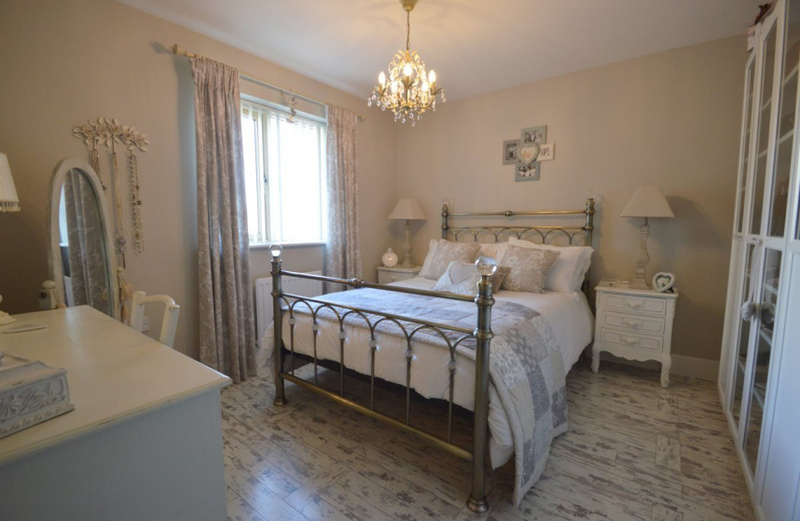 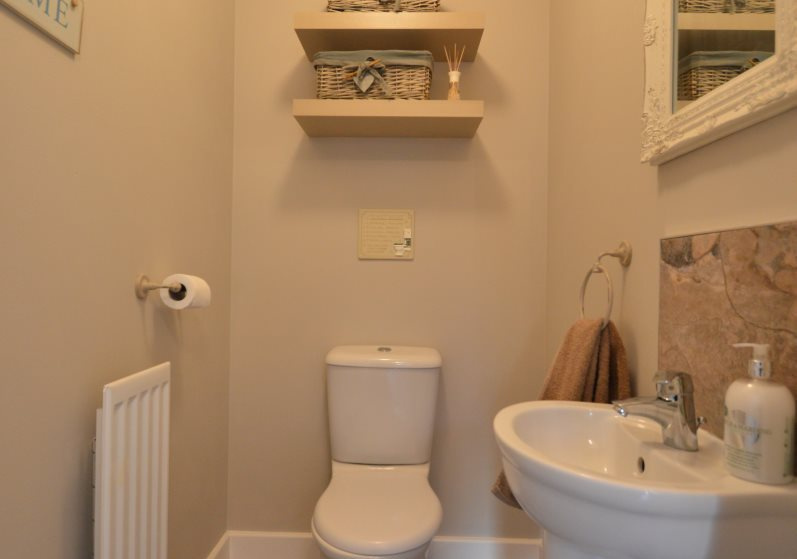 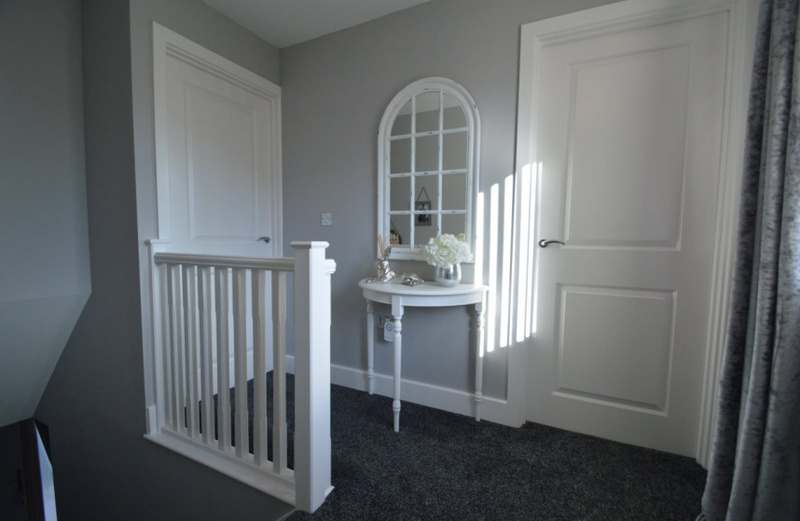 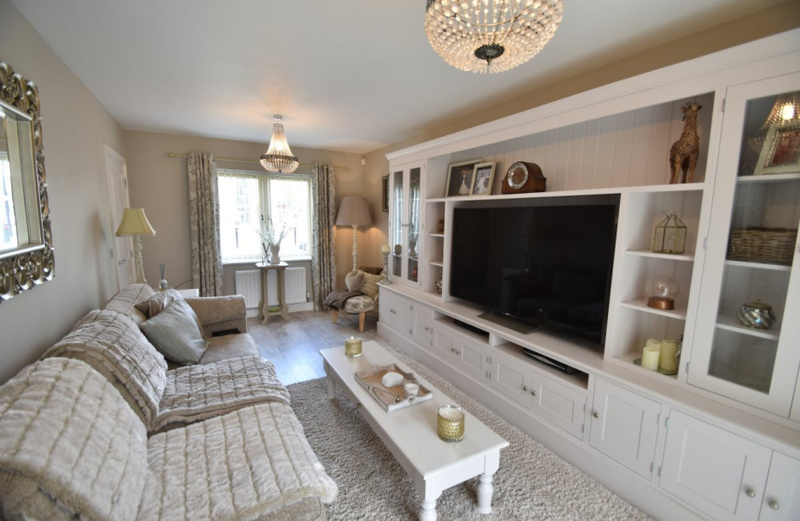 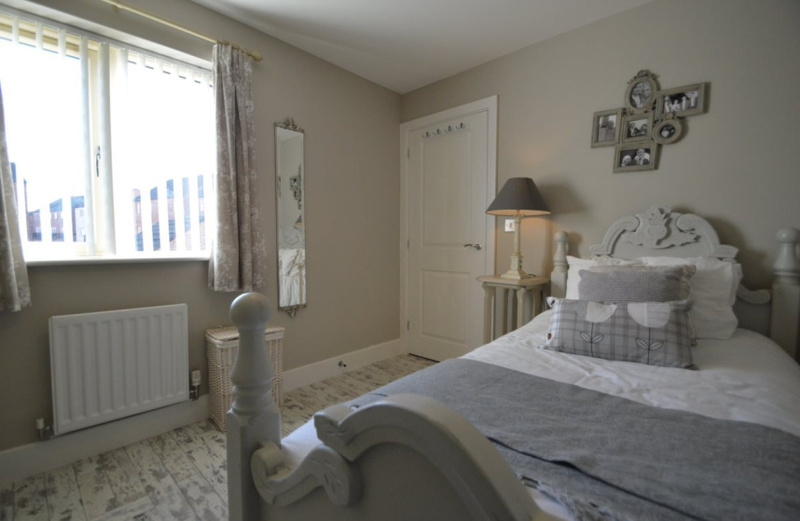 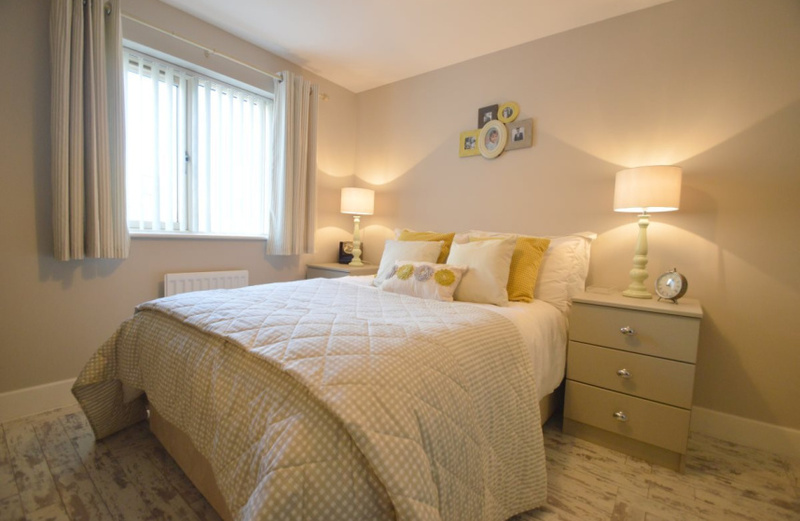 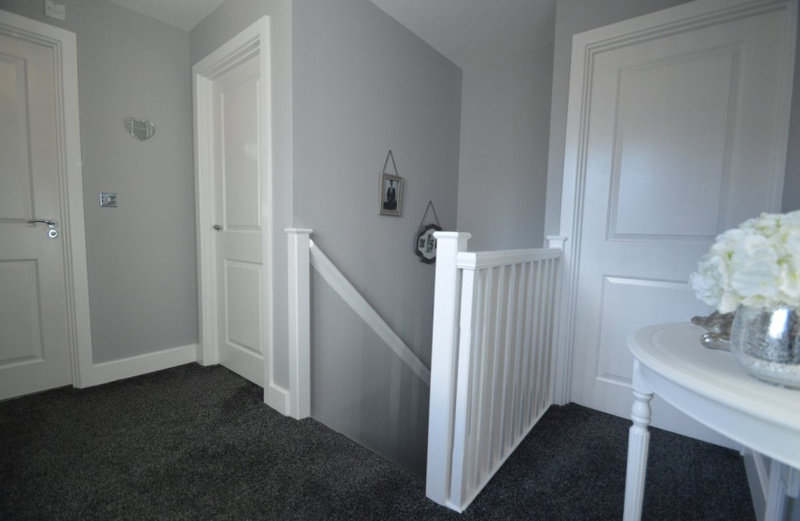 First floor landing: - Master bedroom with dressing room, a further two double bedrooms with fitted wardrobes and bathroom with power shower over bath. 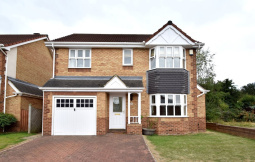 Benefits from burglar alarm, composite double glazed windows and gas central heating. 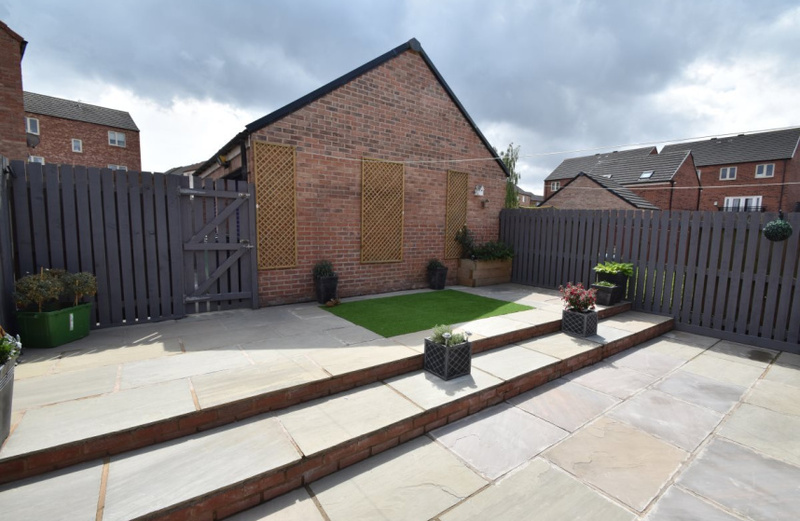 To rear elevation fully enclosed Indian Sandstone patio and artificial grassed area. 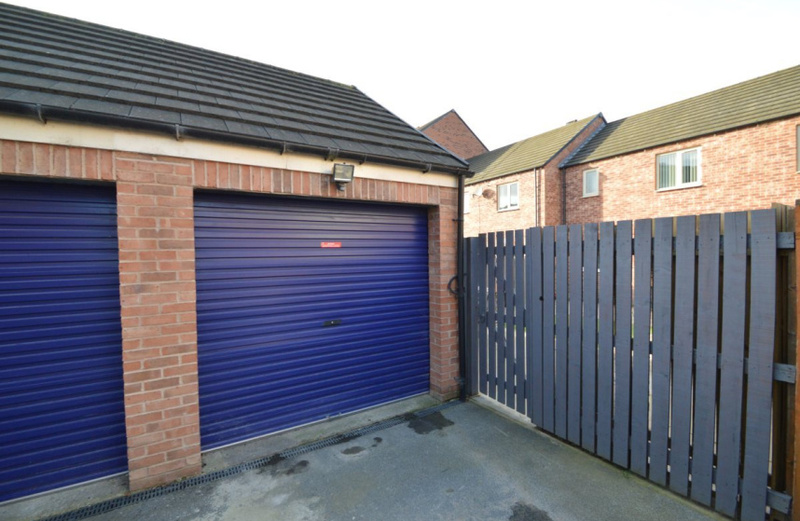 Single garage benefits from power and electric. 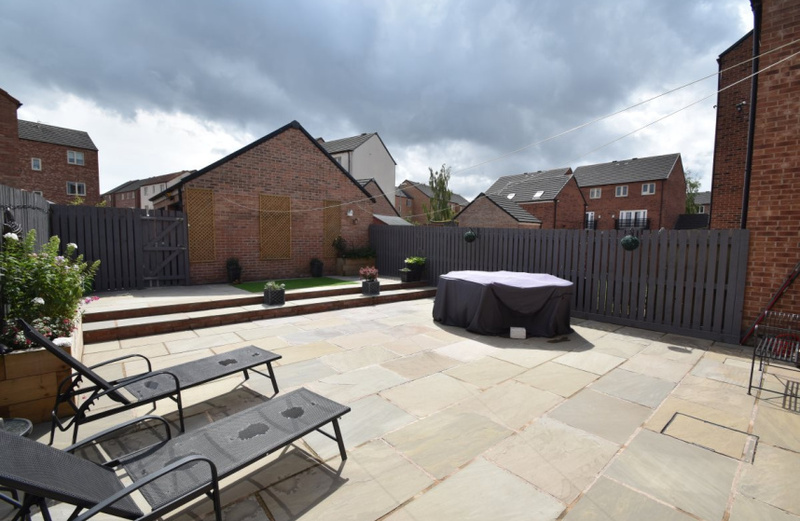 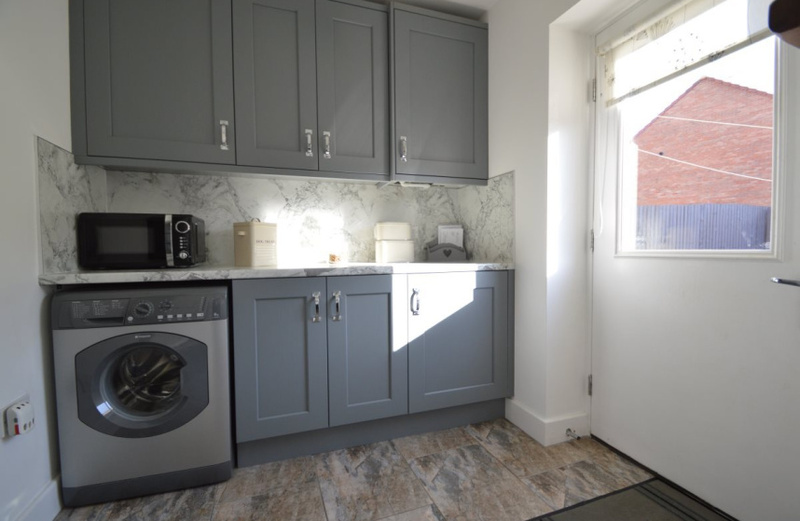 Located in this much sought after area the property is within close proximity of Allerton Bywater Primary School, local amenities and bus routes. 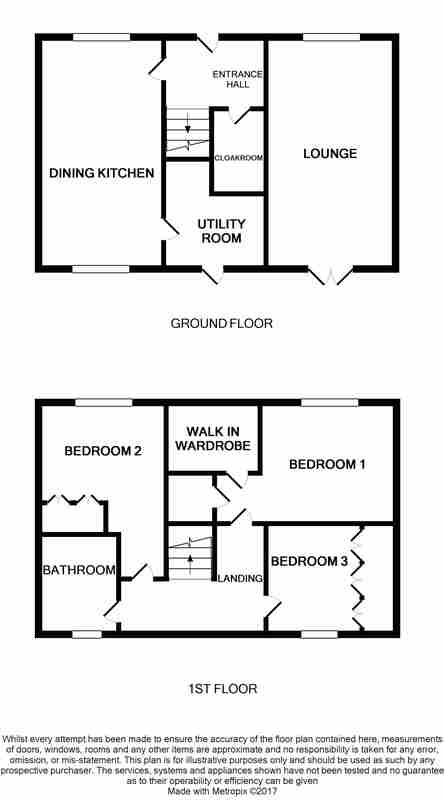 Internal viewing highly recommended to appreciate the property on offer. 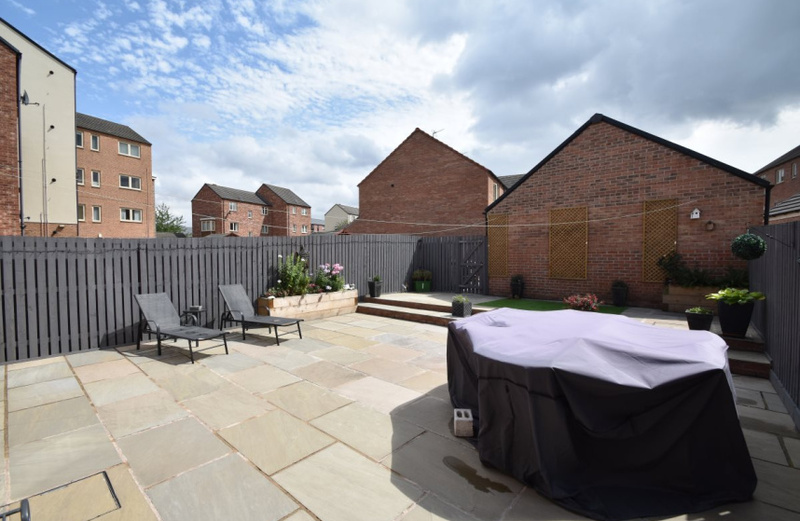 A RARE and EXCITING OPPORTUNITY to purchase this spacious four bedroom detached family home positioned on Redhill Walk in Castleford.